You can now download and install the LineageOS 15 based on Android 8.0 Oreo on your gorgeous looking OnePlus 5 Smartphone. 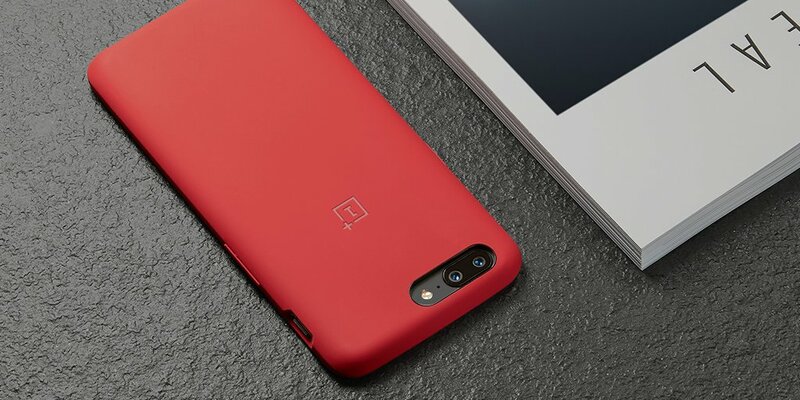 Well, if you are a OnePlus 5 owner, then this recent development might be of interest to you. Developer "King_lilrowrow" has successfully ported Android 8.0 Oreo LineageOS 15 on the OnePlus 5. Additionally, most major aspects of the phone are working as expected (such as the RIL, WiFi, sensors, etc. ), but it's still not suitable for daily use. You'll need to Unlock Bootloader and Install TWRP Custom Recovery in-order to Install the LineageOS 15 Android 8.0 Oreo Rom on OnePlus 5 Cheeseburger. You can grab the Custom Rom ZIP file from below.